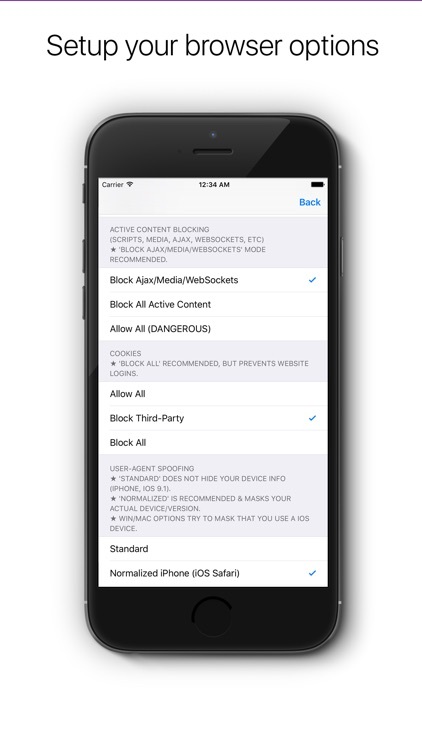 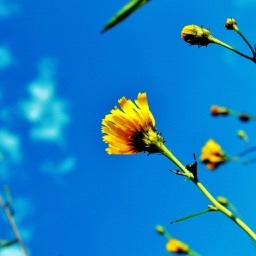 The best and most reliable app to stay anonymous and private on the web! 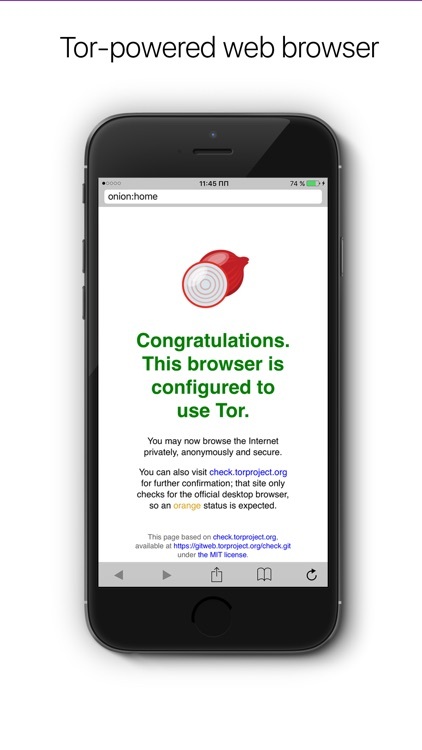 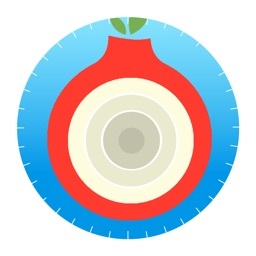 Onion is a Tor-powered browser that lets you access the Internet privately, anonymously and secure from your iOS device. 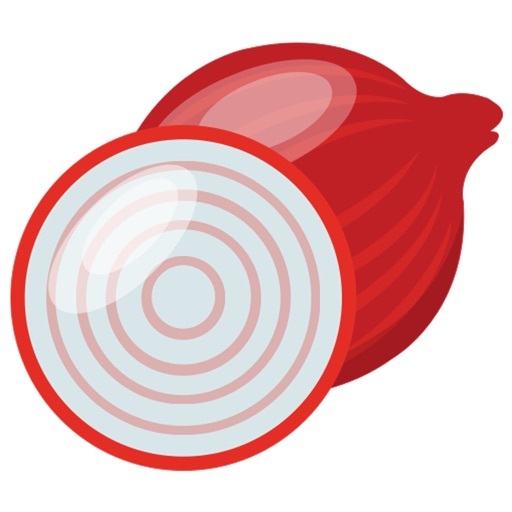 Using the Tor network, Onion hides your real IP address and gives you the ability to browse all sides of the Internet without revealing you identity. 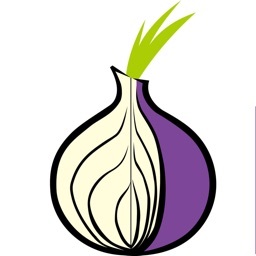 - Web browsing through Tor anonymization network is significantly slower than a non-tunneled browser. 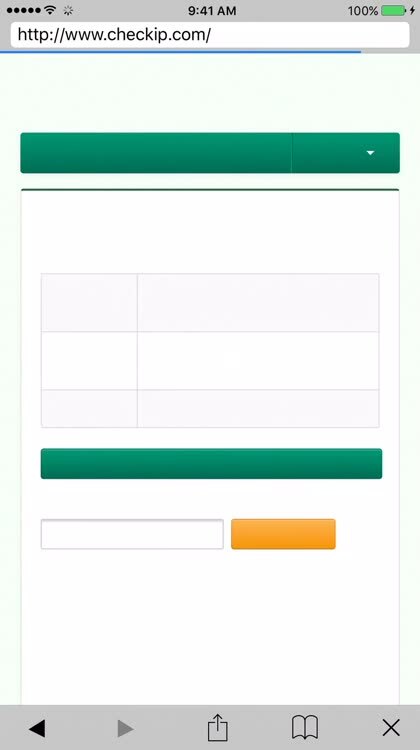 This is a small price to pay to keep your identity safe & protected. 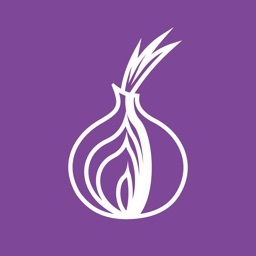 - This product uses the Tor distributed networks, is produced independently from the Tor(r) anonymity software and carries no guarantee from The Tor Project about quality, suitability or anything else.